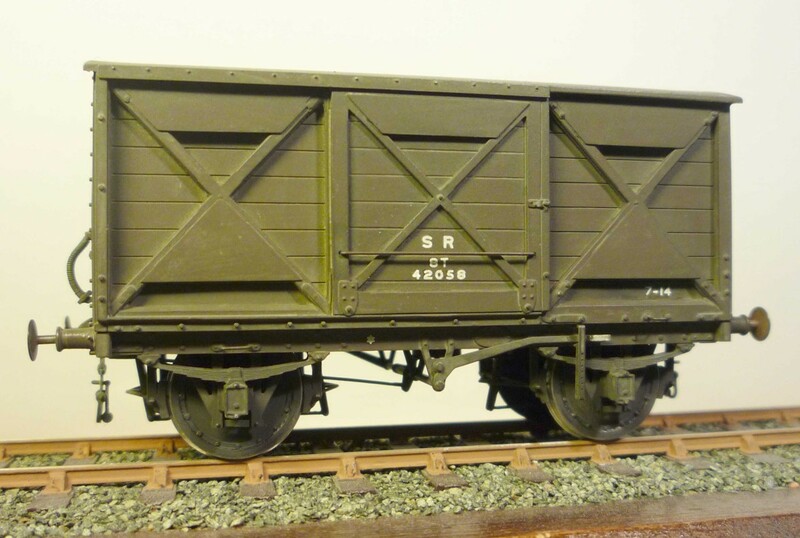 This Martin Finney designed kit is for the LSWR 11ft 0in wheelbase fitted vans with timber underframes. 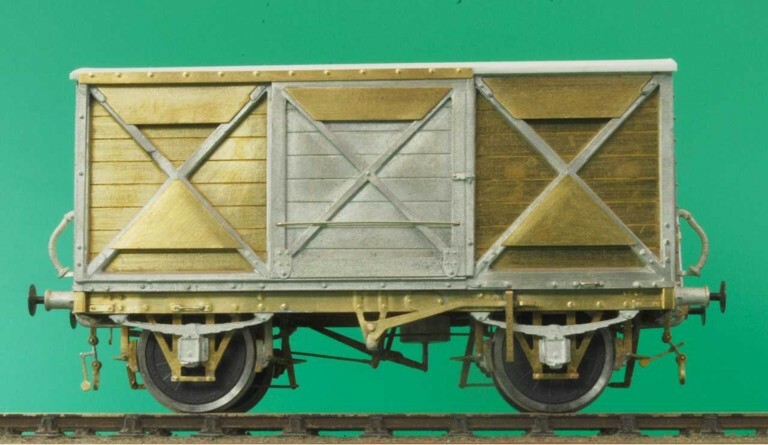 These were built for passenger-rated traffic and were low-roofed wagons with sliding doors. They were later used for general traffic although remained unaltered. 275 were built between 1896 and 1911 and they remained in revenue service until at least 1951. The kit includes single block, double block, Morton and lift-link brake gears, a choice of Panter or Warner axleboxes, and etched screw couplings. 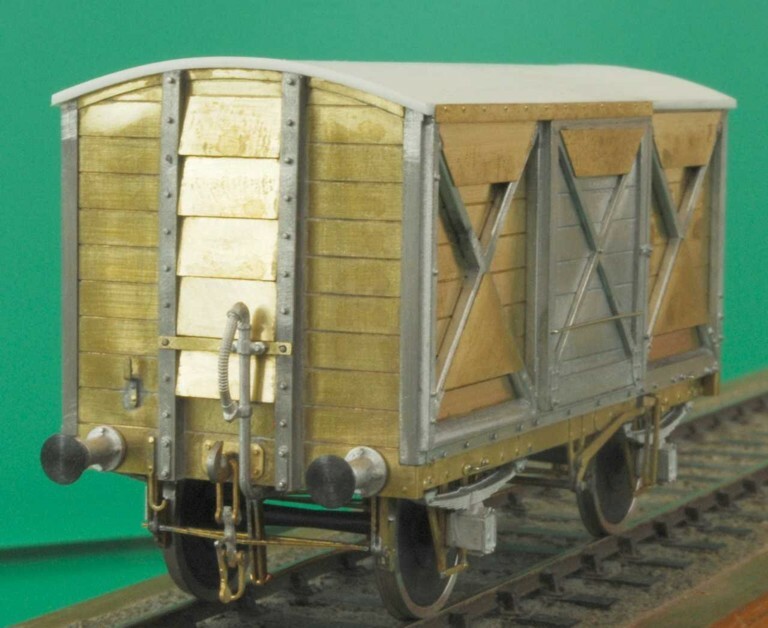 It has a pre-formed roof and uses etched brass construction to bring out the detail of the original wagon with whitemetal side framing and end stanchions, axleboxes/springs and buffers. It can be built for 00, EM and P4 gauges and incorporates springing as standard. Comprehensive instructions and diagrams are provided.